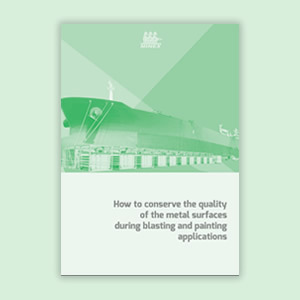 Free whitepaper: How to conserve the quality of the metal surfaces during blasting and painting applications? How to conserve the quality of the metal surfaces during blasting and painting applications? 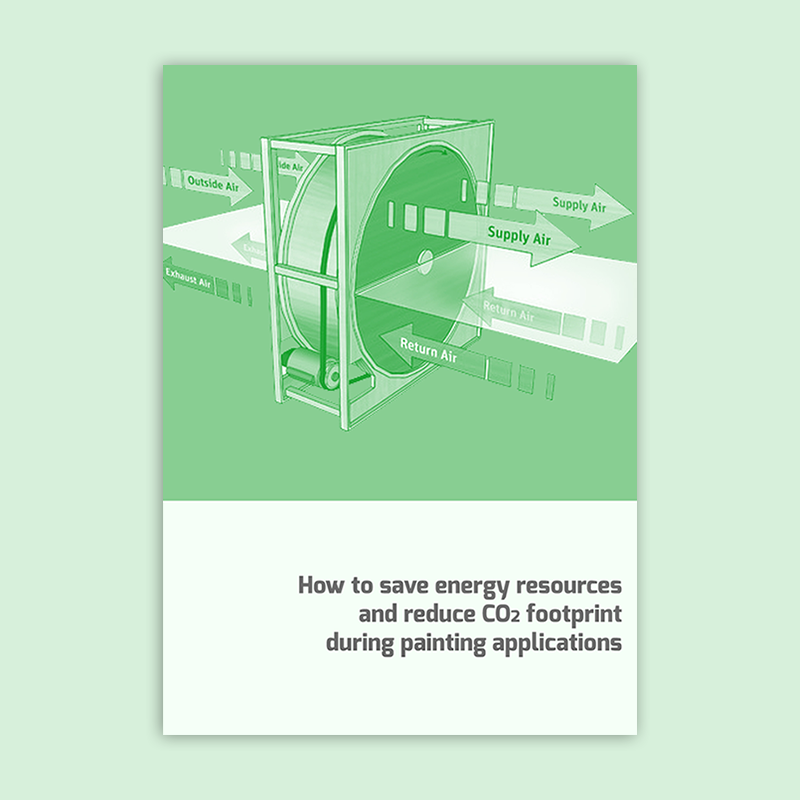 How to save energy resources and reduce CO2 footprint during painting applications?